Innovation distinguishes leaders from followers. Jen and Duane’s clients reflect the diversity and ingenuity necessary to thrive in the most complex areas of real estate and business. Since entering real estate in 2005, Jen Hudson has earned a reputation as a fearless leader and strong client advocate through real estate investments, commercial properties, distressed assets, and cannabis companies. With over 20 years of experience in the business world of both franchise and small business settings, Duane brings a key component that rounds out this team’s business prowess. 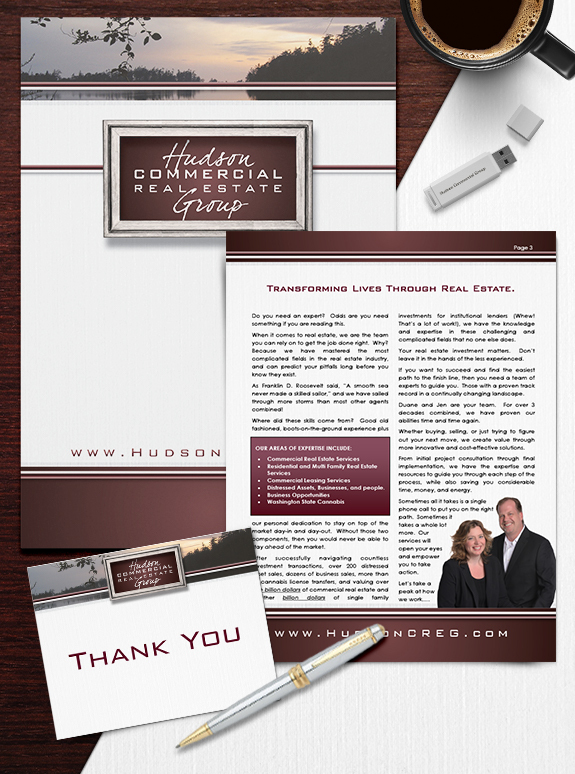 Together, they transform lives through real estate. 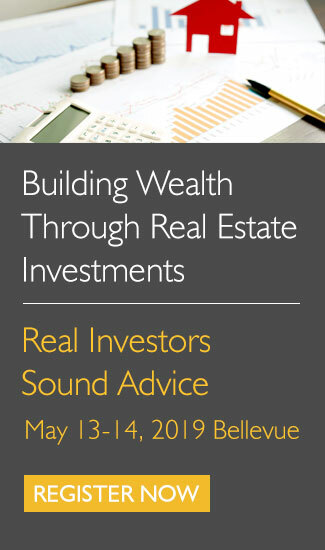 We are so excited to hear what they have to say when they take the stage at the Real Estate Success Summit on the 29th!